We are happy to support the 8th year of J and Beyond conference! 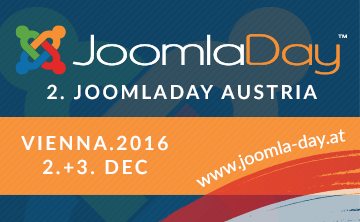 This time it will be held in the beautiful city of Krakow and we really regret we'll miss to attend with a booth! 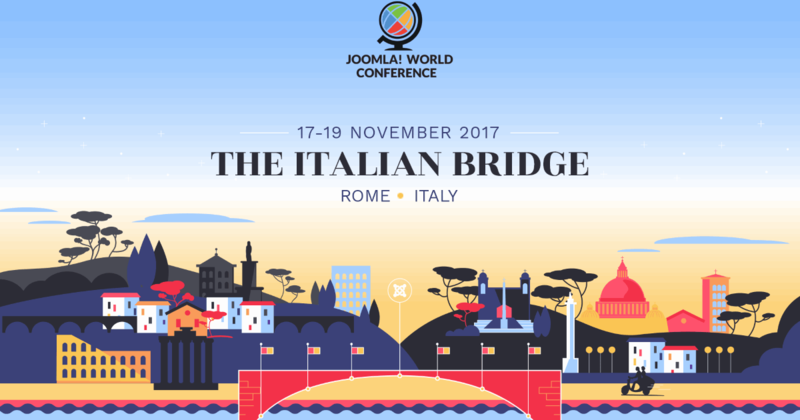 J and Beyond is the International conference for Joomla Developers and site integrators from around the world, so if you are a Joomla fan you definitely should attend , collaborate and share knowledge within the Joomla! Community. 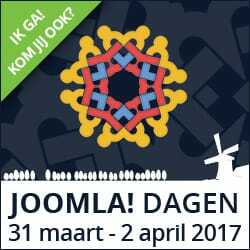 With a slight change from the traditional dates, JoomlaDay Netherlands is steadily approaching :) Mark your calendars as the event is happening March 31st - April 2nd (slight change as mentioned!) in the beautiful Zeist. 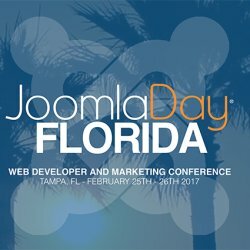 Unfortunately SiteGround will not be able to attend, however, we are a proud sponsor and are sending some great swag for the attendees. 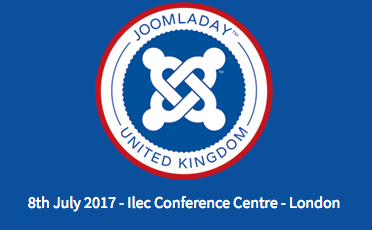 Be on the lookout for those, check your bags as well :) Don't miss out on a weekend full of Joomla fun! 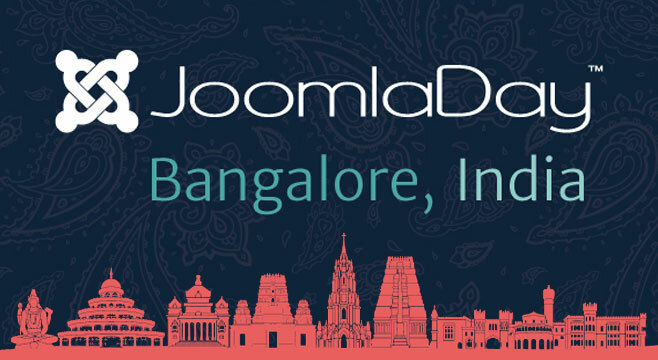 We're happy to be sponsoring yet another JoomlaDay, this time in Bangalore, India. 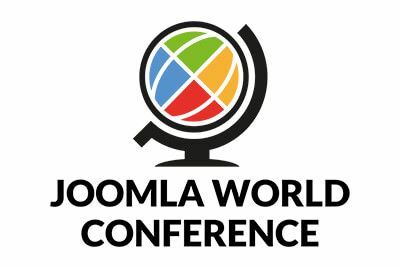 The event will take place on August 28th @ the Microsoft Conference Hall, Domlur. We might not be able to physically attend this one but you can be certain we'll prepare a special for all the conference attendees. Wishing everyone a great day filled with J! love.